OVERSIZE (1,360 sq. 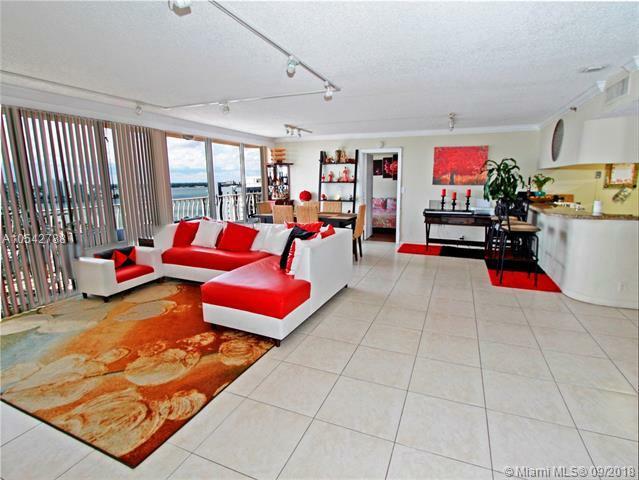 ft.) 2 Beds, 2.5 Baths unit with a breathtaking view to the Biscayne Bay, Miami Beach, and Ocean. 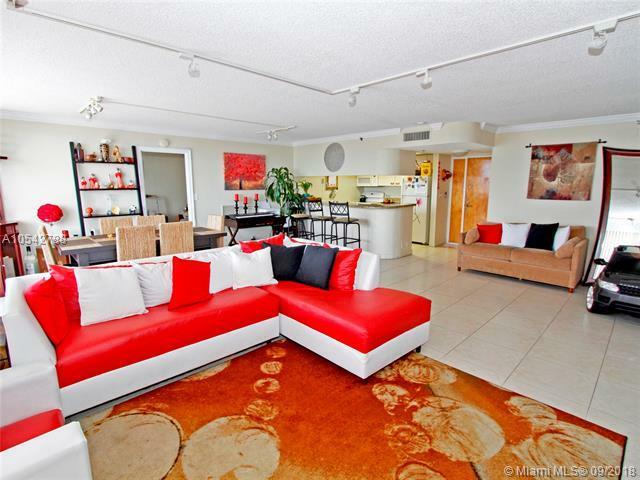 This unit has an OVERSIZE living room. 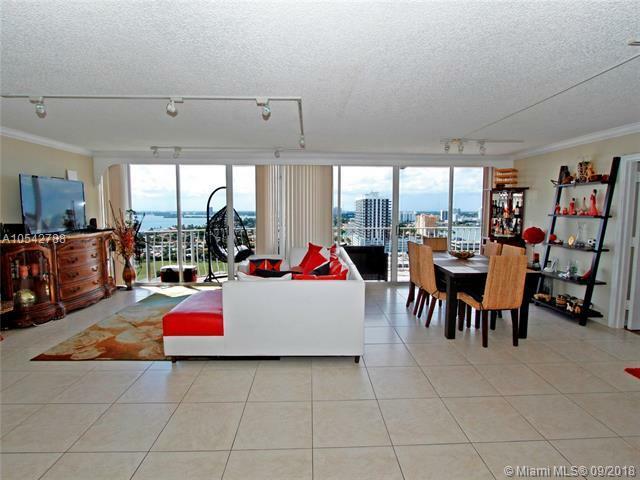 Text HOT to 59559 for more info.Two independent balconies. Upgraded kitchen and floors. No obstructed view. Building a variety of amenities, including 24 Hours Security, two swimming pools, Jacuzzi, bike storage, picnic area, restaurants, gym, and on-site convenience store. High impact windows. 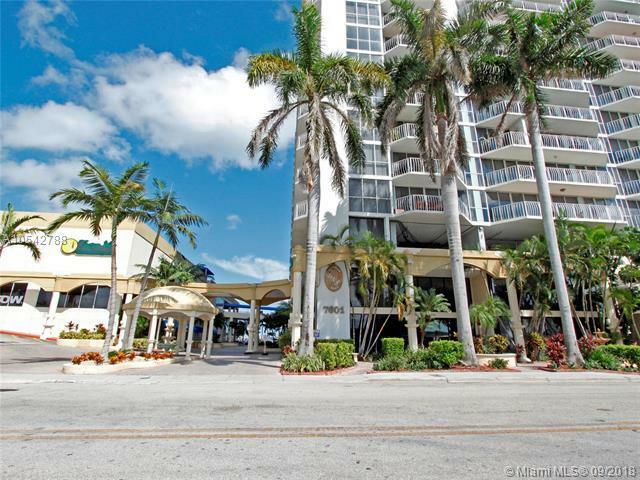 Close to Ball Harbor, Miami Beach, Brickell, Sunny Isles & Aventura. Best value $/sq. ft. in this building.